I encourage everyone to have a look at this webinar. Below are the summary notes I have written having watched it myself. But…..performance alone is not indicative of skill. You could be a seriously fast runner but highly unskilled at running- with poor running mechanics. They may have great genes and a really big engine. Performance is ultimately the intersection of your mechnical proficiency and how big of an engine you have. Muscle memory does not exist– i.e., learning a skill and storing the information in the muscles. 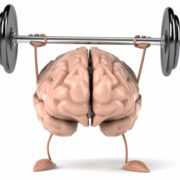 The skill itself (motor pattern) and the neural connections occur in the brain. 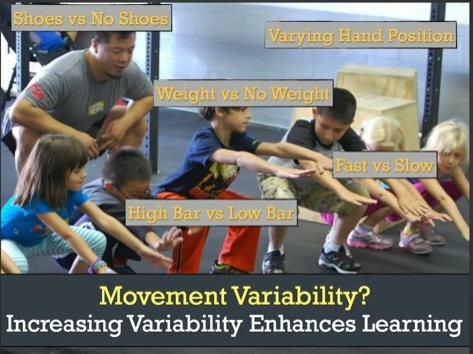 Many of the things that hold true for cognitive learning are the same for motor learning. 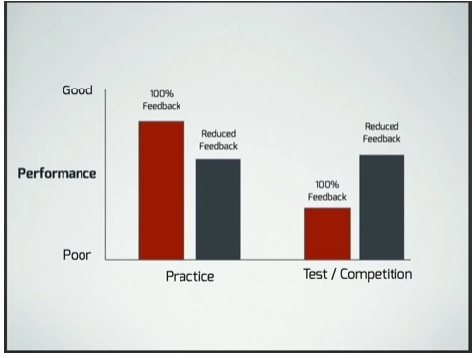 For a coach: they may assess Practice versus Competition ability? Can they do it in a match? During repeated cyclical continuous task- such as running you could provide feedback during the task. But generally it is best to give feedback after the task especially for acyclical task. It is generally better to wait to provide feedback at the end. Can it be understood by a young child? Yes beginners will benefit from more feedback but we need to wean them off it! -Figure it out on your own! Internal (reference to the body- bent your arms to 90 degrees) versus External cueing (provide a global reference- ”push the ground away from you”, ”jump and touch the ceiling”) . 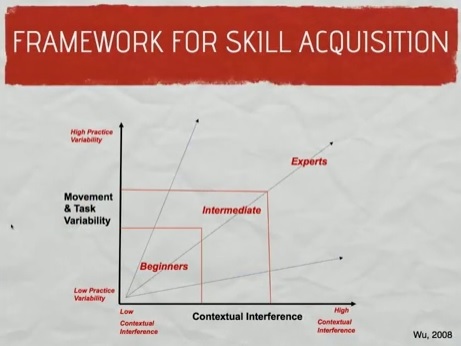 Our tendency is to provide internal cues but the research is overwhelmingly in support of providing external cues to improve both skill acquisition and performance. Internal references that are typically popular to talk about in textbooks when discussing the technical checklist such as angles at the joints, body positions etc need to be translated into external cues. 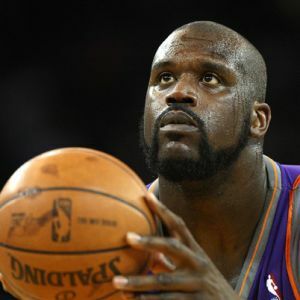 It is well documented that Shaquille O’ Neal followed this regime and it allowed him to make 80% of his free throws in practice. But in matches he was only able to make 50%. 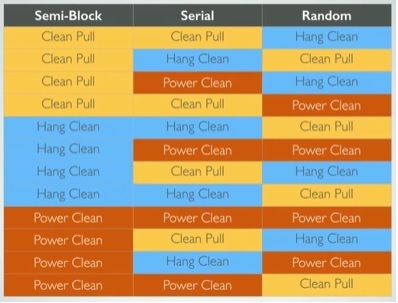 This may be suitable to beginners. 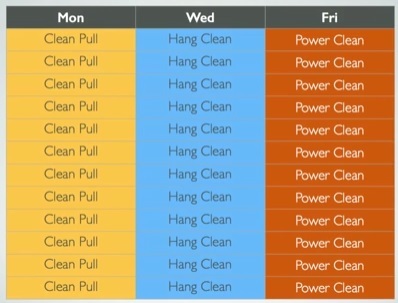 Don’t keep movement patterns the same all the time!